Prime Central Location On Veterans Memorial Hwy. Great Visibility And High Traffic Count Of 32,000 Cars Per Day. 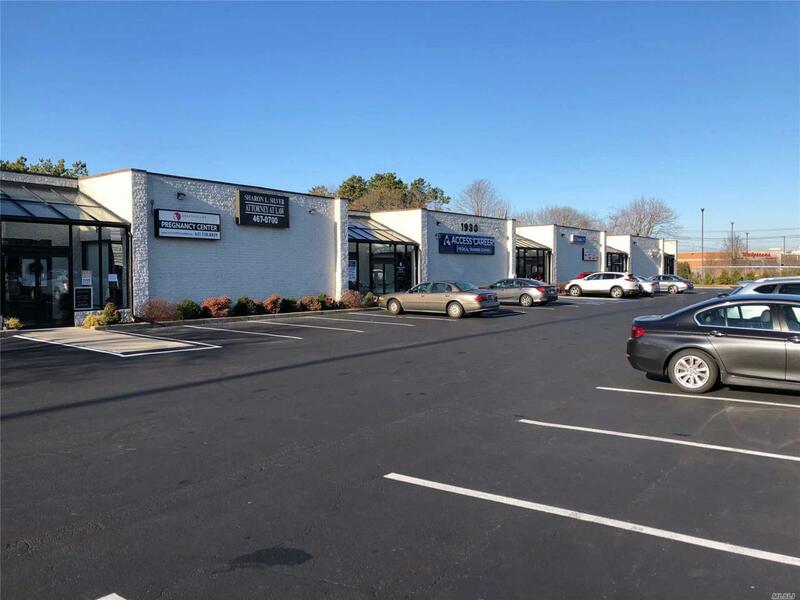 Zoned For Office And Retail Use.